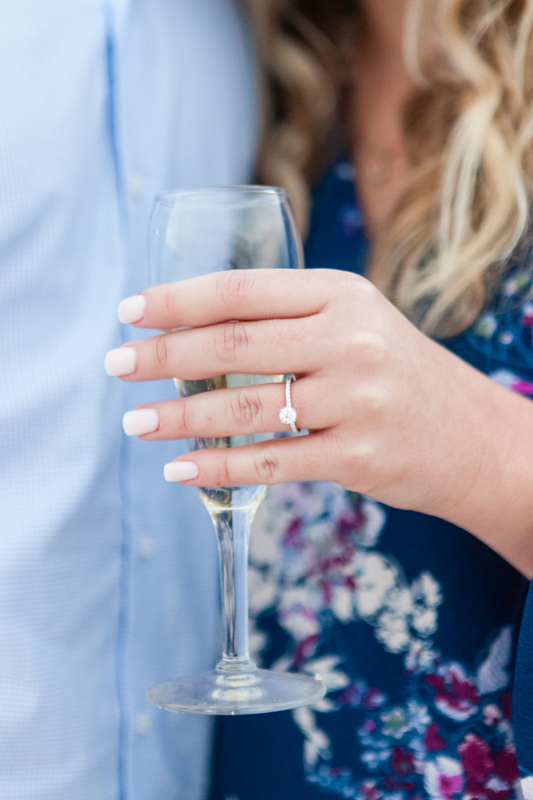 Whether you’ve been together six months or six years, planning the perfect proposal can be nerve wracking! Picking out the ring of your significant other’s dreams is only the first step! 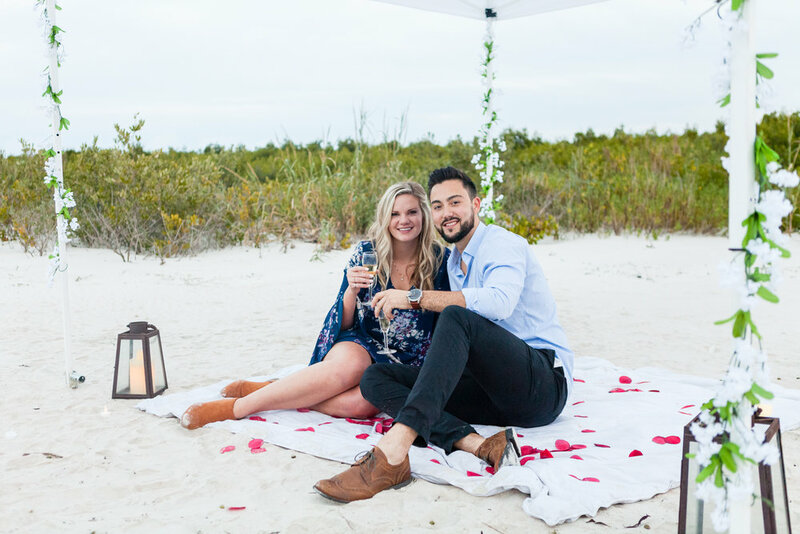 You’ll want to make this an unforgettable moment, complete with amazing photos to document your proposal! Here’s my top tips for planning the perfect proposal. The perfect location can be pretty much anywhere, but the key thing is to make it meaningful to the two of you! Love hiking? Find a gorgeous spot on the trail. Avid beach-goers? 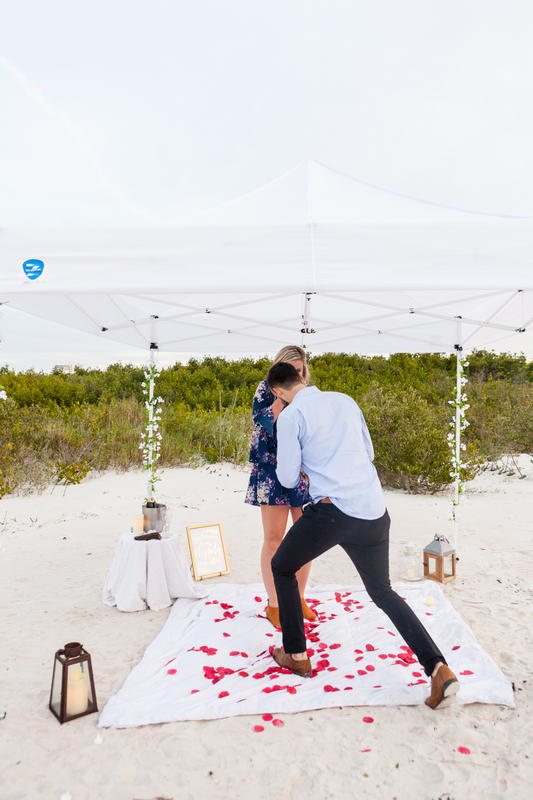 Find a secluded stretch of sand to pop the question. Disneyphiles? Pick your favorite theme park! The more meaningful the spot to the two of you as a couple, the better! 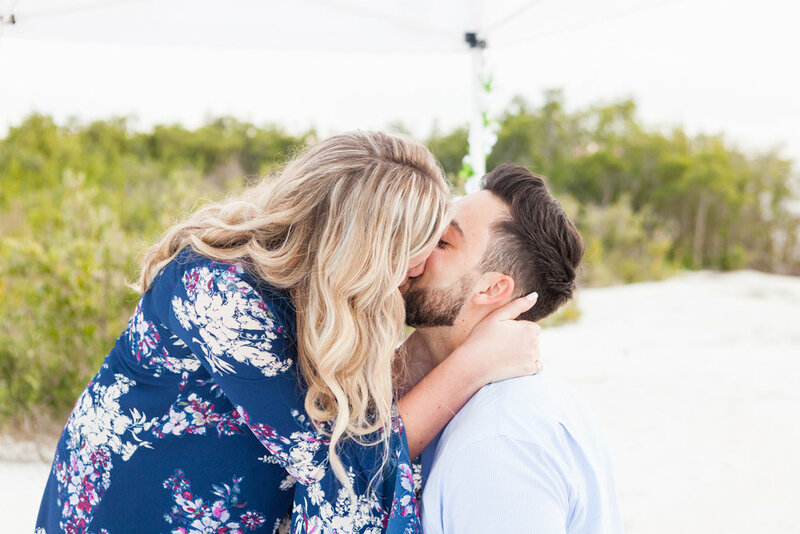 Timing your proposal properly is important for two reasons: crowds and lighting. If you’re popping the question at notoriously busy spot (Magic Kingdom on New Year’s Eve, anyone?) it’s going to be chaos and you’ll be surrounded by 100k of your not-so-closest friends. But MK on a random weekday just after the park opens means you can have some privacy while snuggling up near Cinderella’s Wishing Well. Time of day is also a key consideration when it comes to having your proposal sneakily photographed. If it’s pitch black, a photographer firing off their flash to capture the moment isn’t exactly romantic or subtle. Planning to propose about an hour before sunset allows your photographer to have ample (and beautiful) light, while still being unobtrusive. Surprising someone, anyone, can be a challenge but even more so if they have an inkling that a proposal is imminent. Enlist the help of family or friends to help set the scene and help manage the deception to get your intended to the secret spot where you’ll ask for their hand. If bubbly’s your thing, have a bottle on hand to celebrate with! Heck, hire someone to shoot off fireworks if that’s your jam! Savor the moment together in your own little bubble for a bit before you share the news. Key people in your life shouldn’t hear about your engagement via social media, but once you’ve told them (either in person or on the phone) share your photos for the world to see! Then, it’s time take a deep breath and start wedding planning! But that’s a whole other post! Love is in the air! 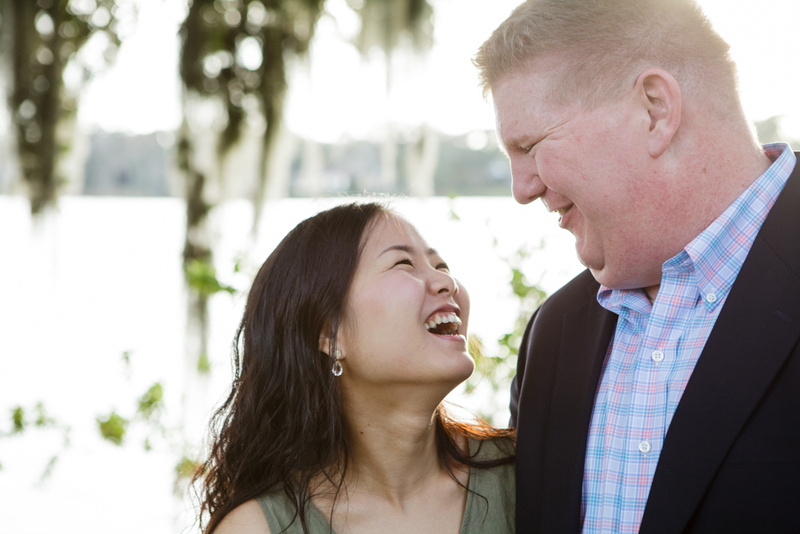 Share your love story and you'll be entered to win a complimentary portrait photo shoot with Lori. The entry deadline is February 13 and the winner will be announced February 14. One entry per couple please.